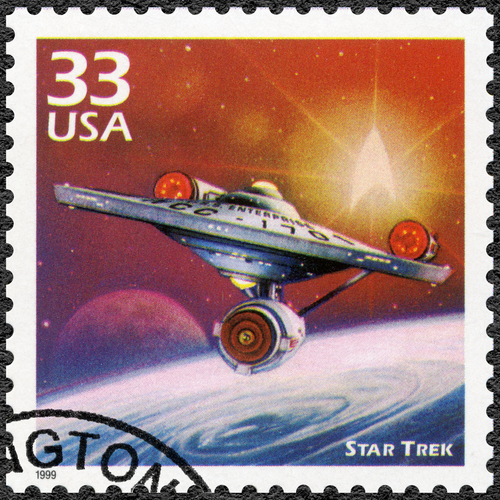 QUESTION: Mr. Armstrong; I have a hard time envisioning this age of knowledge some claim is behind cryptocurrencies and others claim is behind robots that necessitate a guarantee welfare system. Do you give any credence to these type of forecasts of the long-term future? ANSWER: No. This idea that we advance to a higher state of knowledge is rather absurd. We evolve with technology, but it is not going to produce world peace. 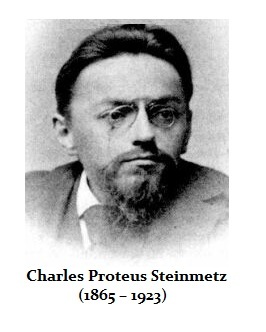 There was a German electrical engineer by the name of Charles Proteus Steinmetz who had made a dramatic forecast with the invention of electricity back in 1923. He said that by 2023, electricity would be doing all the hard work and people would not have to toil for more than four hours a day. Steinmetz also envisioned cities free of pollution and litter in a century’s time. If we look at electricity, yes it is cleaner and would produce less pollution if you generated by solar or nuclear. He could not forecast in 1923 nuclear energy nor could he fathom the computer so we are not working less but can work even more from anywhere. The danger of trying to make long-term forecasts in technology is that the trend can be changed by a development in a parallel field. This is why in designing Socrates, I taught it how to analyze rather than create fixed rules. In this manner, it will evolve with technology. Who knows, perhaps they discover a way to get energy from Azuki beans that replaced everything. Nobody can know the discoveries that await us long-term. Who knows, perhaps we can one day create black holes and appear on the other side of the universe. 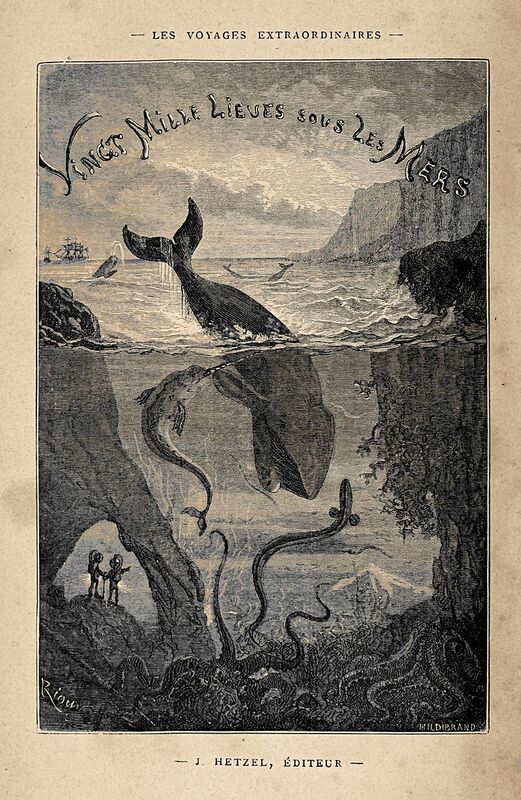 It may sound like complete fiction today no doubt as traveling under the sea did to people who read 20 Thousand Leagues under the Sea by Jules Verne (1828–1905) in 1870. It is best to just go with the flow. The markets pick up changes in technology. Just pay attention.